Back under his most eminent moniker, Daniel Snaith – aka Caribou – has served up yet another intoxicating electronic delight. Standing as his seventh studio album and his fourth under the alias Caribou, Our Love exhibits itself independently from much of his previous releases, yet still strongly appealing. Throughout the record, Snaith presents a mixture of his classic synth beats and distant, elongated, moaning vocals alongside a new dreamy pop angle of harmonious solos and rapid techno interludes. Exemplified in the albums title, Our Love highlights not so much a new thematic direction as a continuous musical refinement of experimental electro-pop. Songs such as All I Ever Need, the eponymous Our Love, and the starting track Can’t Do Without You play aptly and conceptually beside the more authentically textured and pulsating tracks of Silver, Dive, and Julia Brightly. Listening to the album, you get the feel of a more intimate and pressing angle from Caribou. The upbeat and eclectic synth leads, mixed with the isolated and panging vocals create a tangible juxtaposition of the highs and lows of enduring affection, wistful desire, and the big paradox of love. Dabbling in the complexities of love and matching these sentiments with capriciously varying pitches and tones. As the latest addition to an already well-established and revered collection, Our Love offers an appreciative and refreshing inclusion. Although not as perhaps catchy and electronically tightly configured as his 2010 tech-house hit record Swim, Our Love signals a sinuous swell in his sounds overall intensity. Coupled with emphasized underlying vocal messages, as oppose to his traditionally concentrated, languidly ebbing experimental synth rhythms, this album’s sound however seems to coincide marginally with the feel of Swim. Evident in their turbulent instrumental-vocal blends, and in particular in their lyrical undertones, these elements form a correlation between the two albums. At 36, and having been mixing, releasing, and touring since the turn of the millennium, will this new venture act as a catalyst to propel his musical brand further – or remain a staple example of his partially inconspicuous prowess – is a question worth asking. If you’re into the likes of Bonobo, Four Tet, or Tycho – to name a few other relative artists – Caribou offers a dense and rich selection of albums and EPs. Perhaps not aesthetically and lyrically a hot favourite of his diverse anthology, the deeply composed and intricate nature of this album cannot be denied. 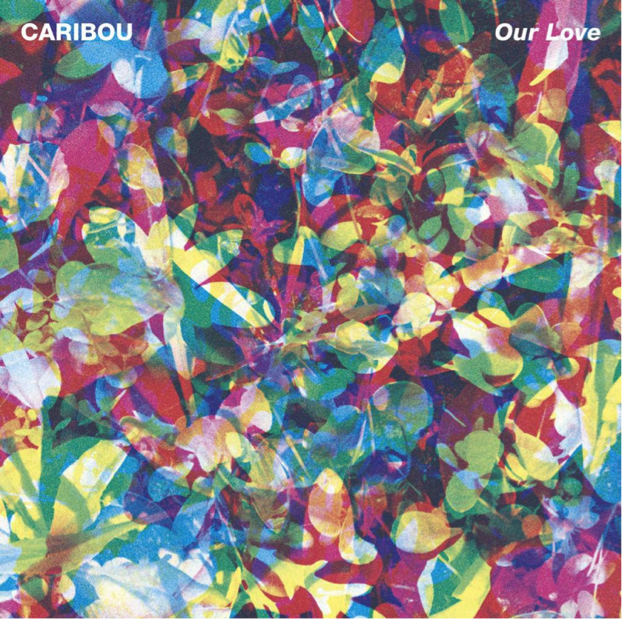 Posted in Music and tagged Album review, Caribou, Music, Our Love. Bookmark the permalink.